We're passionate about delicious rum cocktails. 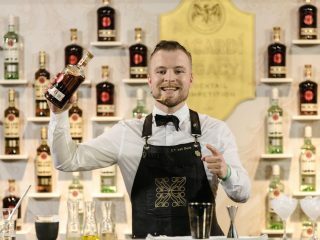 So once again we're proud to bring you the BACARDÍ Legacy Cocktail Competition. The search for the next great BACARDÍ Legacy Cocktail is on!